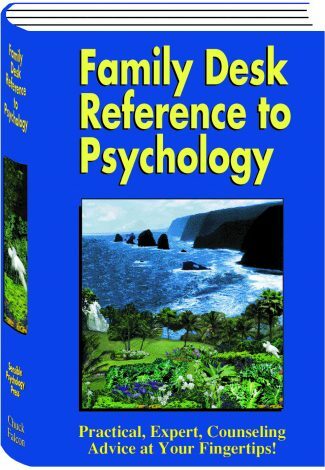 Libraries bought more copies of our book Family Desk Reference To Psychology than any other market. If you’d like to read it, check there first. If your local library doesn’t have it, simply order it through inter-library loan!